As I walked into the main lobby of the Mendoza College of Business at the University of Notre Dame on a beautiful day in June, 2009, I had an overwhelming feeling that my life was about to change forever. I could not believe that I was standing where so many great leaders had stood. Even more amazing to me was the fact that one week earlier, I had celebrated my 50th birthday with my wife, children, and grandchildren at our home in St. George, Utah. Now, I was about to begin the course to complete a master’s degree in nonprofit administration. The average age of the members of my cohort was many years younger than I, but you see, it’s never too late! As I mulled over this startling thought, I remembered a speech I had given to a women’s organization two years earlier. The theme of my presentation was “How to Attain Straight A’s in Life.” At 30,000 feet somewhere over New Mexico, I was feeling one of those burning sensations in my soul telling me I was supposed to pull out the notes from that talk and write a book on it. I put the idea of writing a book—writing a book!—far back in my mind for two years until I could no longer fight it. However, after the book was written and published, I did not know what to do next. Once again, the inspiration bells began to ring loud and clear. I was prompted to create a foundation to help youth, and the book was to be the center curriculum. Well, I had learned from the past not to fight my promptings, so I began to take the steps to develop a nonprofit entity called the School of Life Foundation. The vision of the School of Life Foundation is to assist youth in reaching their full potential by “Achieving Straight A’s in the School of Life.” Eleven years after the foundation was granted official 501(c)3 status from the IRS, the School of Life curriculum has been placed in the hands of over 50,000 individuals in more than 500 programs, including schools, sports teams, youth organizations, church groups, and corporations. These placements have been across twenty-three states and in thirteen countries. Additionally, the program has been adopted in the state of Utah by several school districts as an official Tier 2 intervention as defined by the US Department of Education and has been research published by the University of Utah Education Department. With the rapid growth of the foundation, I felt inspired that I needed to learn more about how to run a nonprofit organization. 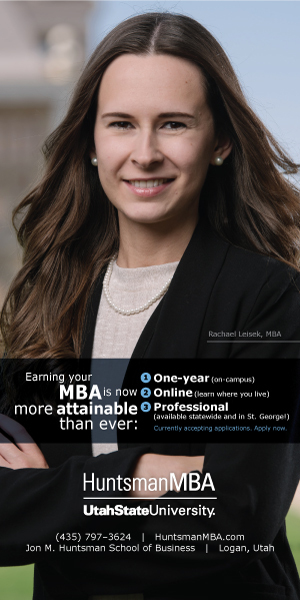 Thus, I found myself studying for the GRE, applying for The Notre Dame Master of Nonprofit Administration program, being accepted, and finally arriving at the Mendoza School of Business. I received my degree in May, 2013. 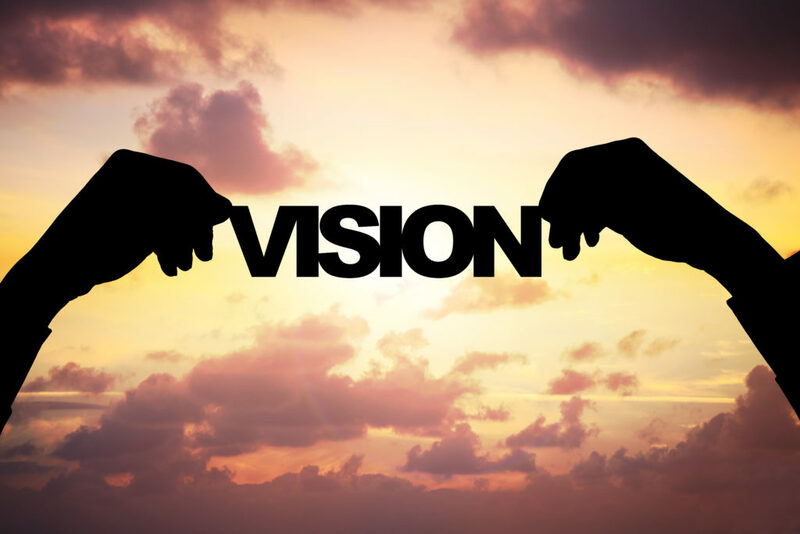 Remember the words of Joel Arthur Barker: “Vision without action is merely a dream. Action without vision just passes the time. Vision with action can change the world!” Please take a moment to pause and reflect on whether you are changing your world so that you can change the world for others. 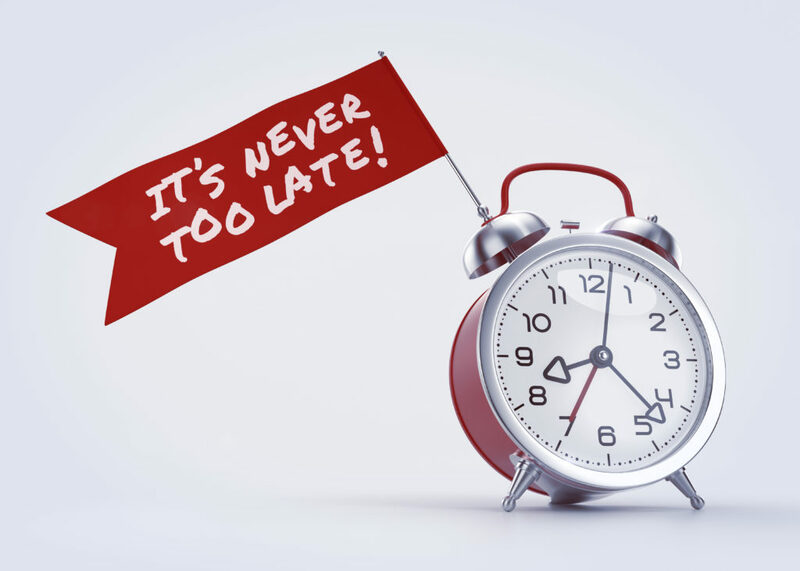 It is never too late!